SKU: Kang Yuan. Tag: liver supplement. The liver plays a very important role in the body, performing several essential functions. At times, liver detoxification and/or liver supplements may be necessary in order to keep the liver healthy. There are many herbal liver supplements that can support and aid the liver’s function, but it important to first understand exactly why they may be necessary. For this, one needs to know exactly what roles the liver performs in the body. Oftentimes, problems with the liver will show up on your skin. This happens when the liver is unable to deal with waste efficiently, and toxic elements begin to build up in your liver. If you begin to experience or notice any of the symptoms below, you may want to look into taking herbal liver supplements like Kang Yuan, or look into detoxification options. One of the tell-tale signs that your liver is not doing its job well is this: sallow skin. This may mean that either drug residue or waste is building up, probably due to the liver’s function being impaired for one reason or another. Another symptom is acne, and uneven skin tone and texture. This may be due to pollutants from the environment that your liver is not handling well, a bad diet, or high levels of stress. Age spots are another sign that waste is building up in your liver. If you have sagging skin or lots of wrinkles, this could be caused by the consumption of too many refined flour and sugar products. These can cause an increase in the amount of free radicals, which in turn have an effect on your skin’s collagen and elastin. Skin allergies, sores, or rashes that don’t heal are another sign of liver problems. They may also point to Vitamin C or zinc deficiencies. Eye bags or dark circles around the eyes may be a sign that your liver and kidneys are not functioning normally. Conditions like eczema, dermatitis, or psoriasis may also be a symptom of improper liver function, related to digestion issues, allergies, or nutritional imbalance. Lastly, bad breath can be a sign of your body not dealing with toxins properly. Many herbal remedies might be able to detoxify the liver. They generally aim to increase the flow of bile, and should not be confused with treatments for serious conditions like hepatitis. Bile is a substance that can be reabsorbed into your body through the intestines, so issues can arise when the digestive tract is not functioning well. If bowel movements are not regular enough, there is too much opportunity for bile to be reabsorbed. (By this point the bile contains toxins and other waste products.) When this happens the liver has to do double the amount of work, in order to get rid of these toxins again. There are a few well-known herbal liver supplements that are commonly used. Milk Thistle, Silibum Marianum, is the most lauded supplement. It is an ingredient in many liver detoxification remedies. The silymarin in milk thistle is said to protect the cells of the liver against damage from the toxins that the liver deals with. Milk thistle in liver supplements is also supposed to lower blood lipid levels. Artichokes (Cynara Scolymus) and dandelion roots (Taraxacum Officinale) are two more common ingredients in herbal liver supplements. Artichoke is known to offer multiple benefits, such as increasing the amount of cholesterol that is excreted in bile, increasing the production of bile, and inhibiting the creation of cholesterol. It also assists the liver in producing more healthy liver cells. Dandelion root helps both the liver and the kidneys perform their functions. It increases the production of bile as well, enabling more toxic waste to be excreted from the body. 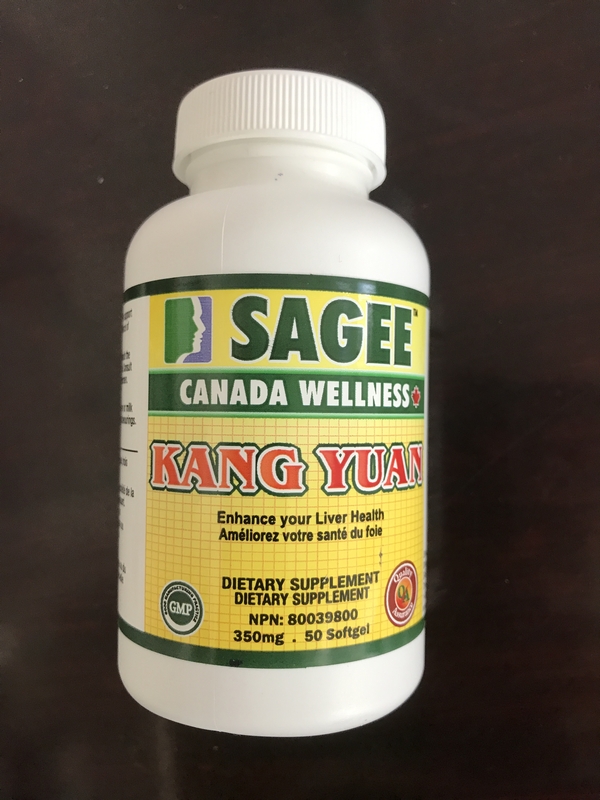 Kang Yuan is an all-natural supplement that contains herbs with exceptional qualities. 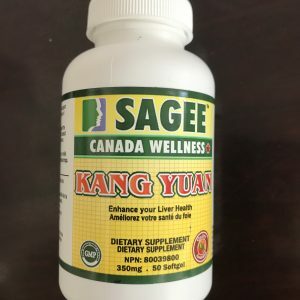 If you are unsure which liver supplements to choose, you cannot go wrong by trying Kang Yuan. The formula has been developed through intensive research, and there is no negative side effects. It is an affordable herbal supplement recommended to anyone who wishes to improve their overall health.